THE most important foundation of understanding algebra is signed numbers. Learn ALL the basics of manipulating signed numbers. 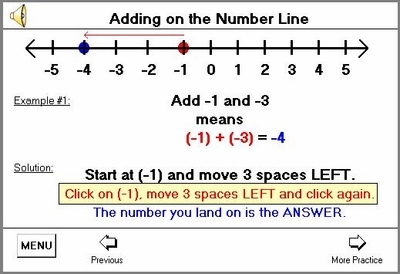 The student is guided through the steps of understanding and using signed numbers.